One of the most amazing things of officiating’s cool is the fact that you develop international friendships and get to see refs develop over the years. After three years on our clinic in Berlin he will be back for another run this year and I’m proud to star him in the first edition of 14 seconds and overtime : Our Estonian ambassador: Priit Parnala! 14: Who are you, where you from, and what level do you officiate? Well, I’m Priit , I´m from Estonia, 29 years old. 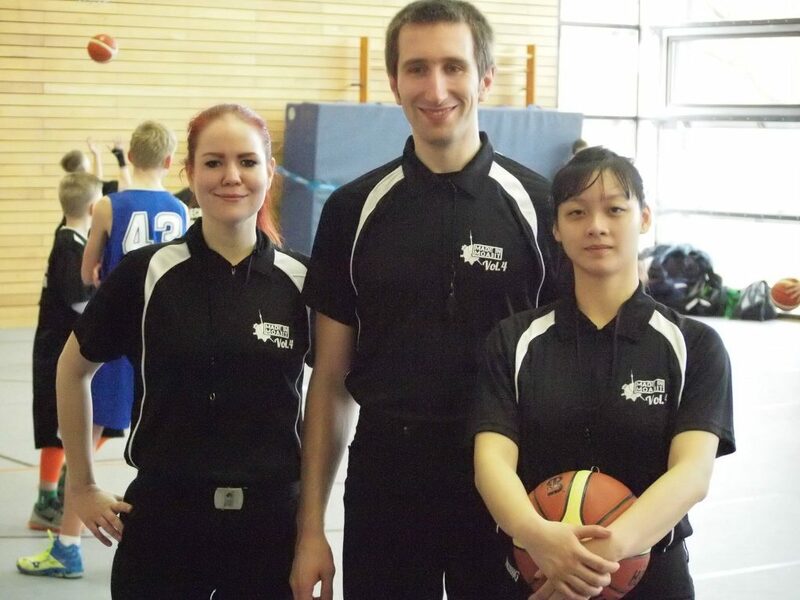 I ref women top league and men I division. 12: When did you discover: Hey, officiating is cool, and went on to take it more seriously? 11: Tell us about your best game ever? 10: Tell us about your biggest blunder? 9: Describe what a gameday looks like? A day before the game, crewchief take contact with his/her partnwe and make a deal, who we going the game or what we will meet at game place before game. If the game is far away, like 120 kilometres and more, then we go by car. Usually someone pick me up. In the car, we talk a little the game, what we will have: what teams are playing, then interesting playes, coaches and so on. We arrive to the gym 1 hour before game. Then small coffee and go to change clothes. 20 minutes before game we go to court. During driving home, we have discuss about the game. I get back like 9-10 pm. 8: What do you like about reffing? 6: What tournaments do you recommend for refs? If you have chance to go abroad to the tournament, just go. Its interesting be in another country and its all a bit different, what is in your own country. 3: Best book you can recommend? 2: Any artists you’d like to recommend? I have had chance to travel a lot (being in different countries) and meet new friends. Bonusquestion: 3po or 2po and why? Ofcourse 3PO. Its much easier: you have extra eyes at court. In 2PO you have only 4 eyes. Secondly you run less than with 2PO, plus you have less areas to cover. If you have done a game with 3PO and your next is with 2Po, you feel the difference!